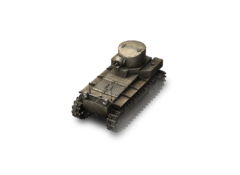 The experimental T1E1 light tank designed by the Cunningham company was a further development of the T1 tank. By April 1928, four vehicles were produced. 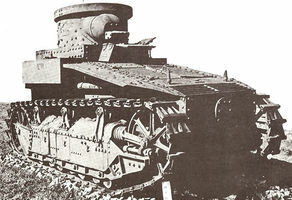 After the vehicle underwent trials in November 1928, a decision was made to enhance the armor, which led to creating the subsequent modification designated the T1E2. This page was last modified on 28 February 2016, at 17:52.